When AJ Hiers was young, his father would take him to a Chevrolet dealership in Melbourne, FL owned by famous Indy 500 winner Jim Rathmann to look at the Corvettes. When the opportunity to acquire the dealership, by now owned by the Rosner family, came up last year, Hiers jumped at it. 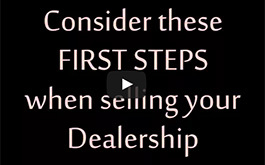 “I always loved that dealership,” he tells Automotive Buy Sell Report. More than love was behind the acquisition, however. It fit in with Hiers’ strategy to focus on selling only high volume brands. A few weeks ago, in keeping with that plan, he sold his Infiniti store in Melbourne to the Kelly Automotive Group of Pennsylvania. “A Chihuahua takes as much effort as a Great Dane,” says Hiers. 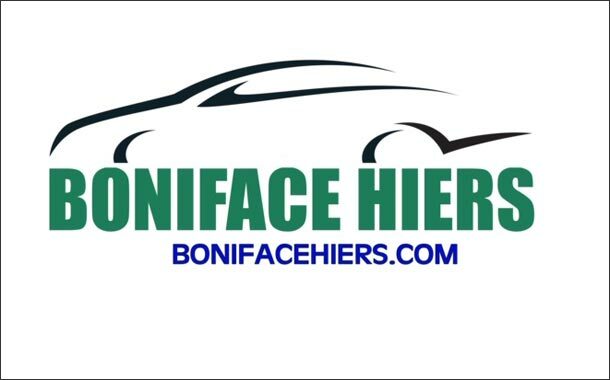 The Boniface Hiers Automotive Group, based in Melbourne, FL, now consists of a Mazda dealership, a Chrysler Dodge Jeep Ram dealership, a Kia dealership and the Chevrolet store. It sold around 5,000 units in 2018 not including the Chevrolet franchise. It also owns a Honda powerhouse dealership, which sells Honda brand motorcycles, scooters, off-road quads, and generators. Demand for smaller, less-expensive motorcycles such as the size Honda sells is growing while demand for the larger more expensive Indian and Harley-Davidson machines is not, says Hiers. Plus, “the Millennials aren’t interested in motorcycle riding, they are interested in scooters and off-road motorcycles,” he says. At the Chevrolet store, Hiers made immediate changes including tripling the sales force, inventory, and advertising. Sales have already doubled, says Hiers. Hiers’ father owned a gas station in Melbourne. His father died when Hiers was 21, but Hiers didn’t take over the family business. Instead, he went to the Lincoln Mercury dealership across the street and got a job as a car salesman. He loved it. 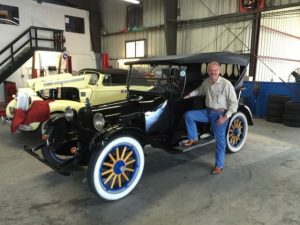 He especially loves classic cars and has an extensive collection that includes ’57 and ’67 Corvettes, a Plymouth Superbird, and a ’29 Packard to name just a few. For the past 25 years, one of his classic collection has been raffled off to raise money for Alzheimer’s research. The group also raises money for first responders and senior citizens, feeds every animal in the local animal shelter, and has a pet of the week that after adoption receives free food for a few months courtesy of Boniface Hiers. His staff is on a salary plus commission plan. A big hurdle these days, says Hiers, is dealing with customer expectations of unrealistic low prices they find on “the lying internet. People come in thinking your cost is one price, but it might be several thousand dollars more,” he says. Hiers, 65, has children but they aren’t interested in taking over the dealership business so he will sell everything when he retires. That isn’t happening anytime soon, however. Indeed, Hiers is open to more volume brand acquisitions. “I would look at something if it became available in driving distance,” he says. That means three hours or so from Melbourne, which is centrally located and, conveniently, about three hours from Jacksonville, Miami, and Tampa. “I am very confident my general manager is going to make this dealership one of the best dealerships in the state,” says Hiers.